Reducing client no-shows for mental health service providers. Clinicians have a set number of hours in a day available for client appointments. If a client doesn’t show up for an appointment and fails to let the service provider know with enough lead time, that appointment opportunity is lost. Not only does this result in a child not getting the help they need, this creates inefficiency and reduces the number of kids who are able to access services. Given current capacity constraints, we can’t afford to lose appointments because people choose to not show up without notice, or forget about their appointment.  Capitalize for Kids worked with The George Hull Centre for Children and Families to address this problem. Our goal was to bring George Hull’s no-show and last-minute cancellation rate down by 30%. To solve this problem, we implemented an appointment reminder and confirmation solution. Clients now receive text messages and emails in advance of their appointment and are required to respond with a simple ‘yes’ or ‘no’.